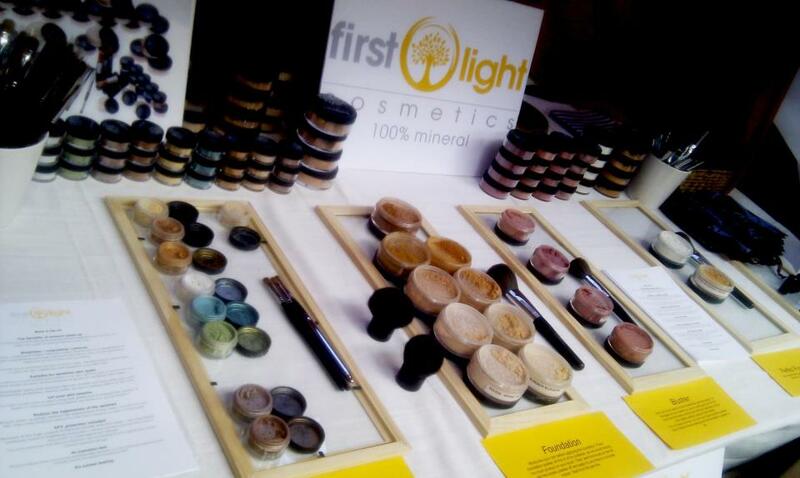 First Light Cosmetics is a young British label, offering gorgeous, natural, chemical-free products, that are not tested on animals. We offer high quality mineral makeup made in UK. Our product is made of minerals that are so finely crushed and ground that they feel as weightless as silk. We are a London based Company. Occasionally on Saturday we trade in Spitalfields Market, one of the oldest and most beautiful of London's Markets. We will publish the dates on our facebook page. We are member of NMTF. Find us also on I Love Markets, a new vibrant social network connecting all the exciting and cool markets in London.